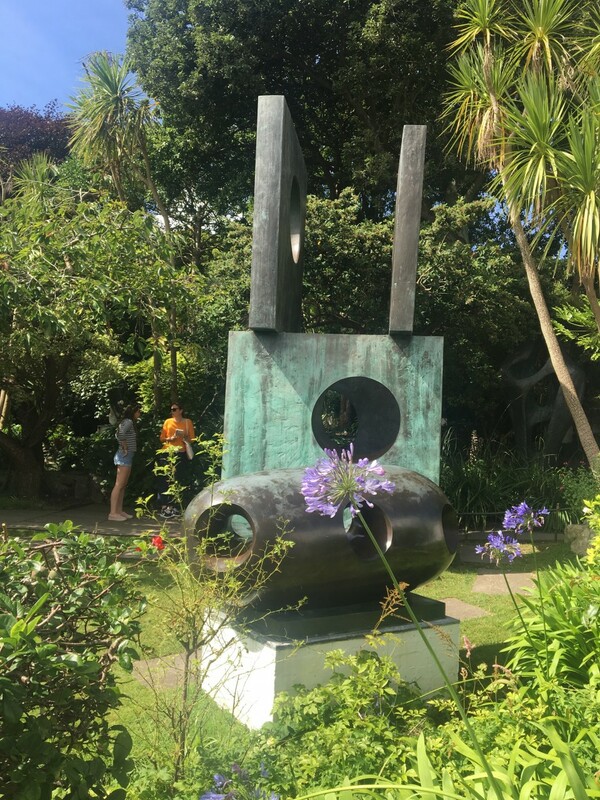 Whilst holidaying in St Ives P&W’s Studio Manager, Holly, visited the Barbara Hepworth Museum and Sculpture Garden. 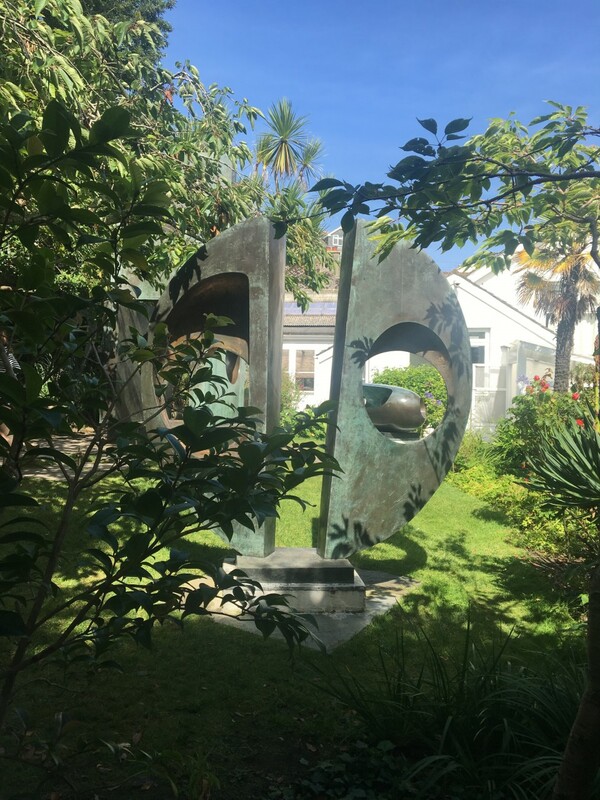 “After being told the museum was a “must see” by a family member who had been several times before, I ventured to the serene house, studio and garden on Barnoon Hill in St Ives, Cornwall, where famous British artist and sculptor, Barbara Hepworth (1903-1975), worked and discovered bronze. 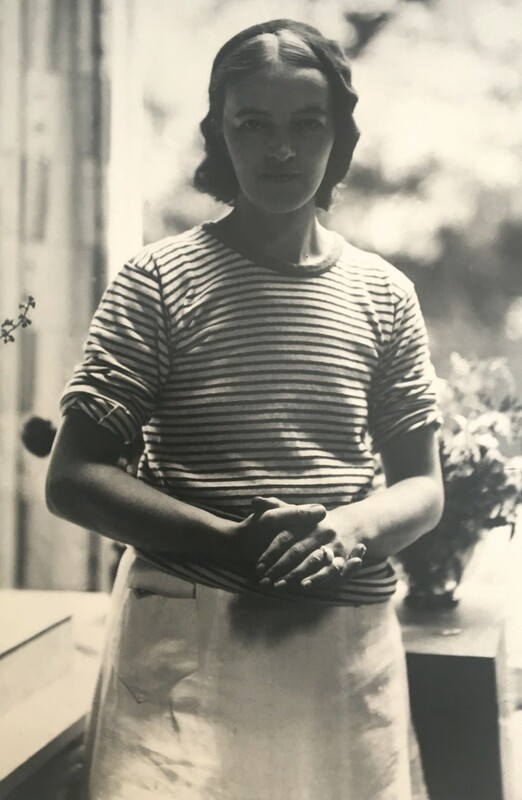 Hepworth’s residence was established and renamed ‘Barbara Hepworth Museum and Sculpture Garden’ (from Trewyn Studio) the year after her death, which was tragically due to an accidental fire in her workshop 1975. 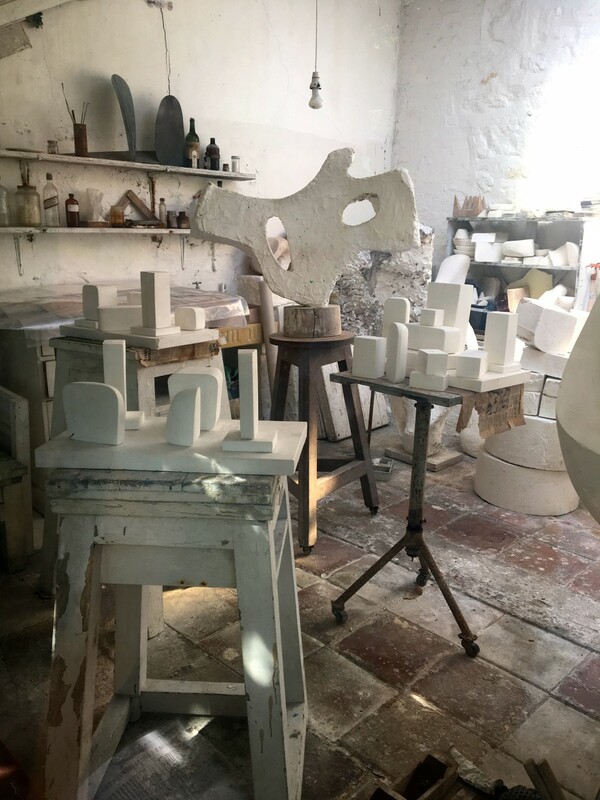 The Tate has been managing the museum since 1980 and on display are many sculptures in bronze, stone and wood, alongside drawings, paintings, photographs and archive material. I found that the museum proved a pleasant respite from the hordes in St Ives’ hustling, narrow cobbled streets. It truly felt like an oasis; a million miles from the bustling sightseers all around and was very pleasant as it only took about an hour to view the relatively small exhibition arranged throughout the house and garden. 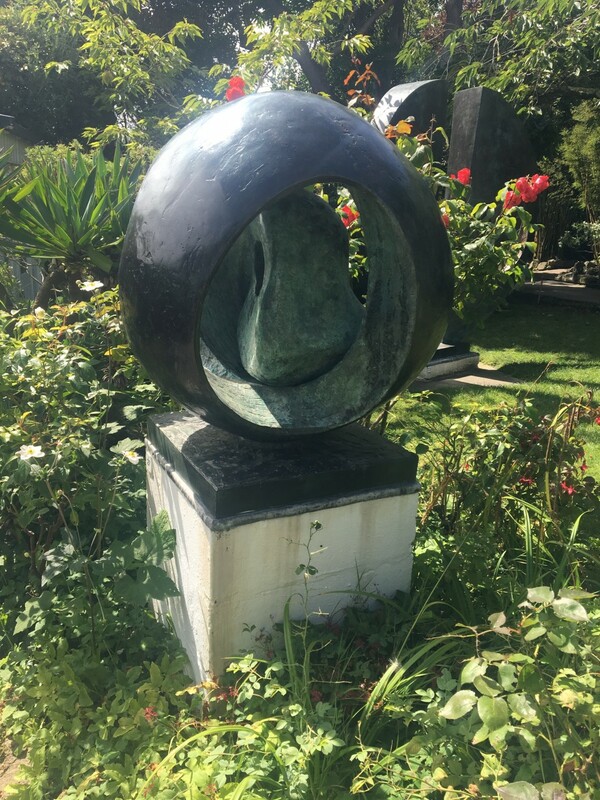 My favourite aspect of the museum was The Sculpture Garden that features some of Hepworth’s most monumental and magnificent sculptures in the environment for which they were created. I was very lucky to visit on such a sunny day as the beautiful light and shadow cast really did her wonderful sculptures justice. I was familiar with Hepworth’s work prior to visiting the museum, but was unaware of some of important facts regarding her life, so I found the entrance hall of the museum enlightening and thought provoking. 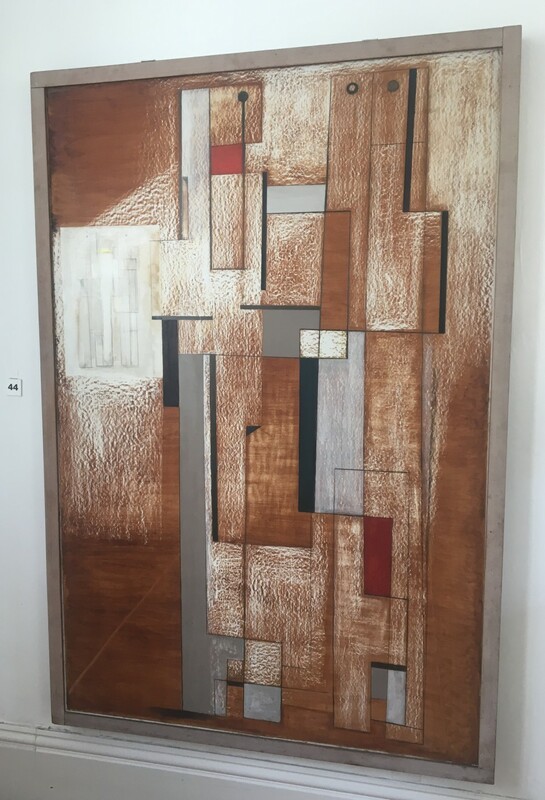 The simply curated room features anecdotes and interesting facts from and about the artist. 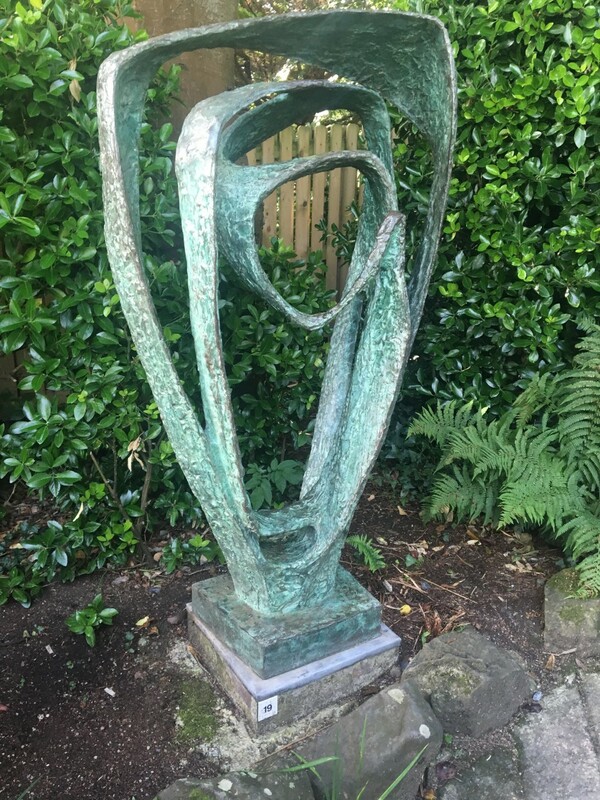 Barbara Hepworth was born in Wakefield, Yorkshire in 1903 and married famous British painter, Ben Nicholson, in 1938. When WWII began the young couple evacuated with their family to Cornwall. 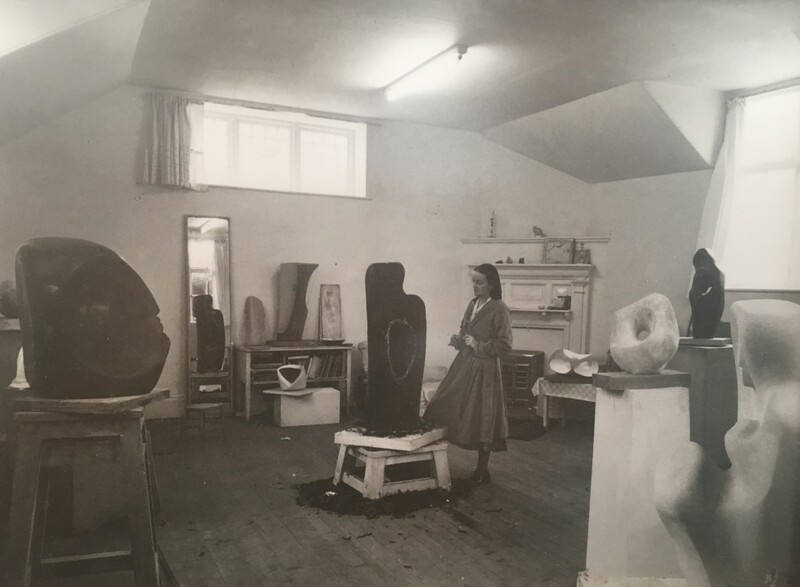 Hepworth’s studio was established in 1949, after she discovered the location when searching for more room to work on her sizeable sculptures.